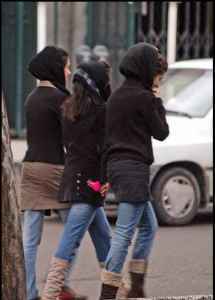 There are some minimum requirements for foreign women dress-code in public places but generally the law is loose when it comes to tourists. 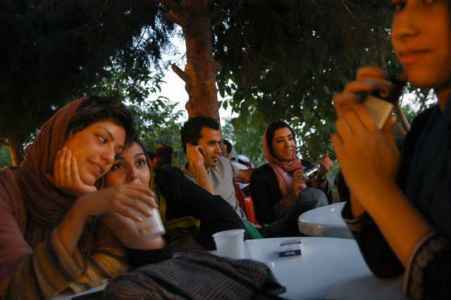 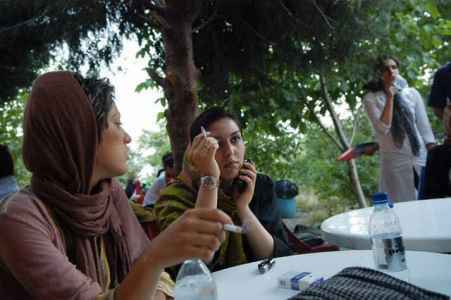 Iranian are hospitable people. 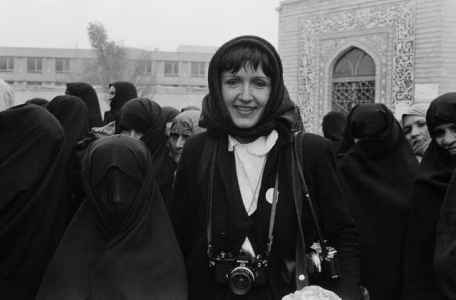 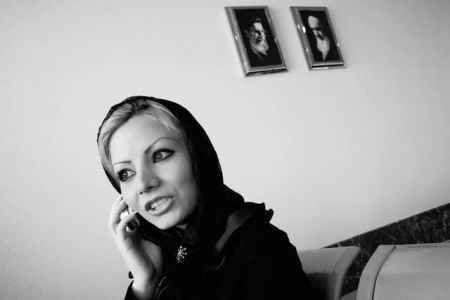 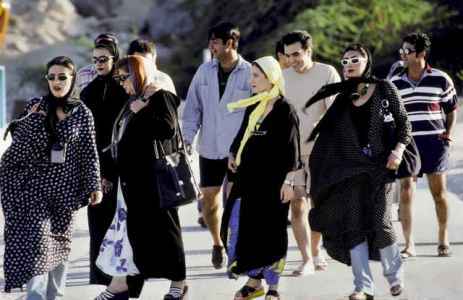 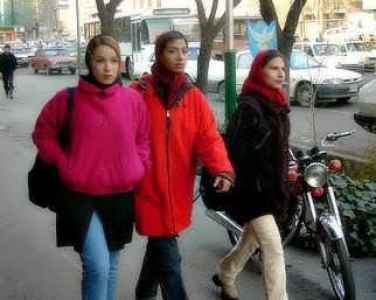 Find some useful information about dress code and hijab in Iran in this usful articles.